Pay By Hour Spaces provide hourly and daily parking to visitors, students, faculty, and staff. We've partnered with ParkMobile to provide these spaces to you, with several methods of payment. 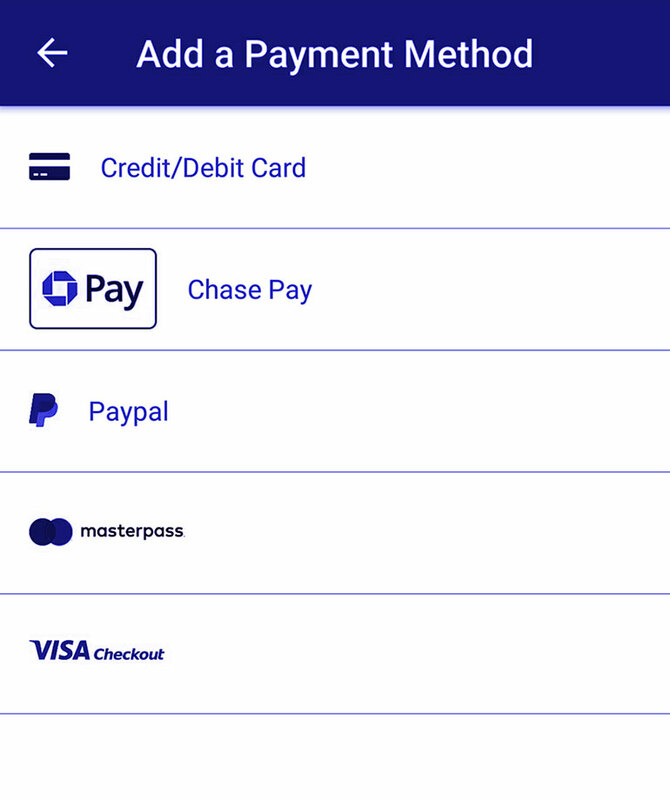 Parkmobile accepts payment through their app, over the phone, or a kiosk. 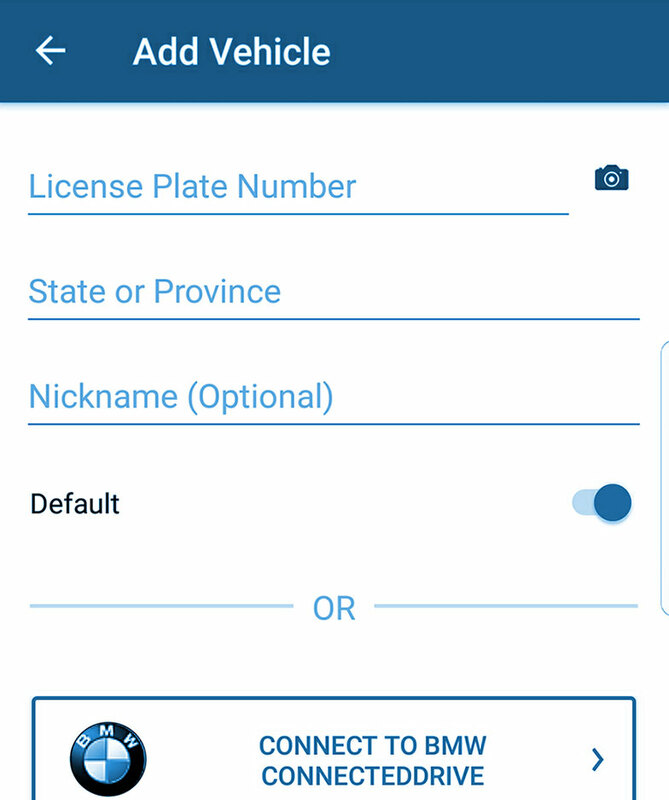 Once your payment has been processed, your license plate is automatically added to our license plate recognition system. Each parking zone has a Parkmobile zone code, with different pricing and space availability. The parking garage spaces are not individually marked. Look for signage to verify you are purchasing the correct zone. Our hourly max is 5 hours. After 5 hours, you'll pay the daily rate to park for the rest of the day. 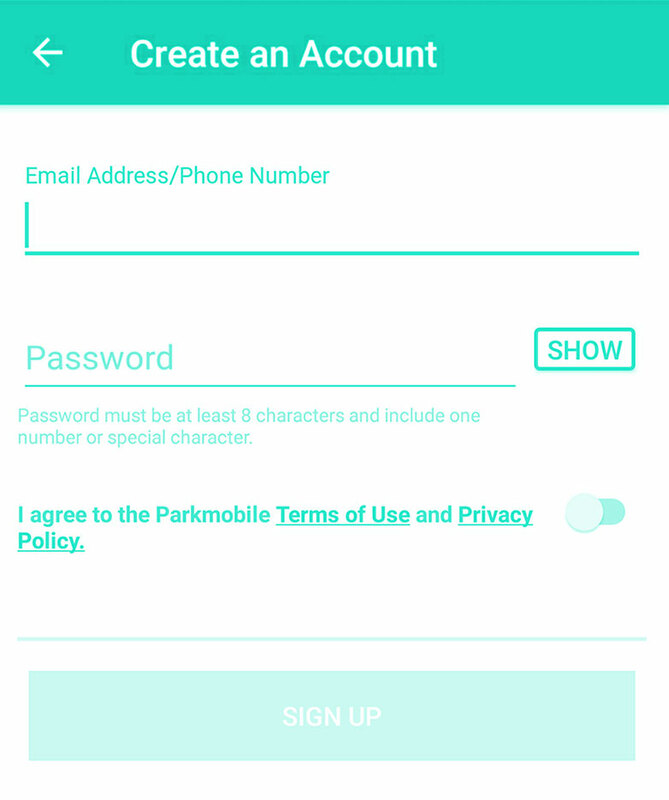 Download the ParkMobile app on your ios or andriod device the app store. Once you've created an account, you can start a parking session. Parkmobile accounts are separate from our parking portal. You can register up to 5 license plates for one account. Call 1-877-727-5973 and follow the automated voice prompts. Be ready with your credit/debit card. Within the parking garage, you may utilize one of the kiosks. You'll enter your license plate number and insert your credit/debit card. Look for any of the signage below to indicate Pay By Hour parking. The City of Huntsville monitors and controls Park by App spaces. For more information, visit their website. For questions and concerns, call 936-291-5400. If you believe that your citation was issued in error, please contact the Huntsville Police Department at (936) 291-5480. In the app, a countdown timer shows time remaining in parking session and displays your session details. Based on location, you will be offered options to extend your session. You can also receive an optional 15-minute notification to let you know when your session is about to expire. Within your notification settings, you can customize how you want to be notified. Shown are the default settings. While using the Parkmobile app to pay for parking, it unlikely that you will receive a citation. In the event that this does occur, please contact our office and submit a citation appeal. 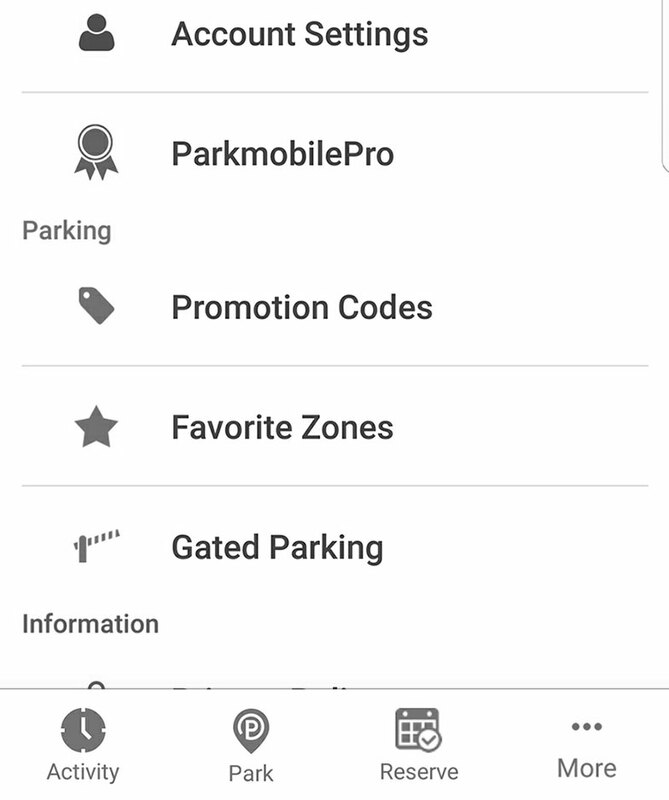 While being easy to register and use, Pay By Hour parking through Parkmobile will save you time and money. It can be used routinely or for special occasions. You can use the app’s suggested nearby zones to start parking quicker and extend your parking session on-the-go. You can also save favorites, view history, customize expiration notifications, and add up to 5 license plate numbers to your profile at a time. Your credit card number and cardholder information is encrypted to the industry standard and no employee or user has access to any cardholder data. Based on your notification settings, you can receive emails for every changes made in your account. For defects with the app, website, or phone call, please provide feedback to ParkMobile, so they can better serve you. For defects with a kiosk, please direct your feedback to our office, so we can fix it.